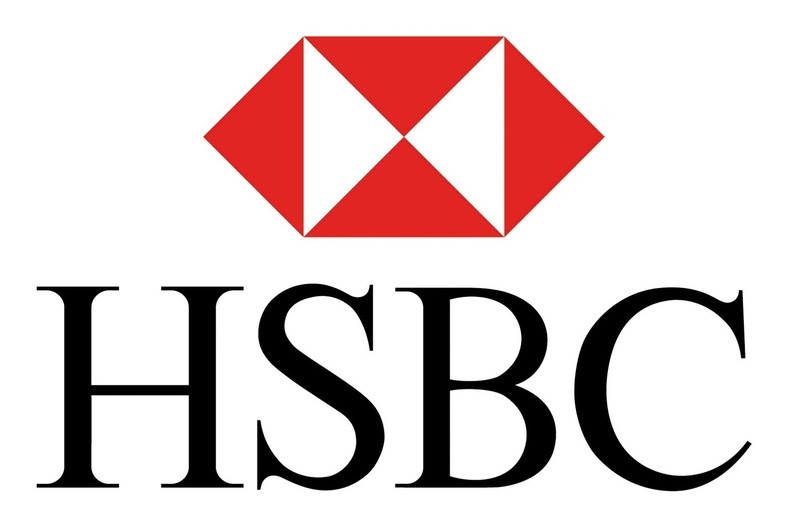 In 2007, HSBC recognised that its future leaders would need a greater understanding of sustainability, more effective cross-cultural skills, and more effective leadership styles than traditional learning approaches could offer if the business was to thrive in their hands. Grasping the challenge of developing a world class experience for their global talent, they partnered with Future Considerations and LEAD to create a truly transformational programme for their brightest and best. We were asked to create a ‘learn through doing’ experience which would give leaders genuine ‘edge of comfort zone’ experiences that they could translate into every day work. The design needed to enable HSBC’s best people to lead high performing teams on real projects, work across cultures, and use breakthrough innovation tools to deliver systemic changes for local communities as well as generate value for different parts of the HSBC business. Each programme develops 6 or 7 teams of 12-15 people in separate field and business challenges. 10 programmes run 2007 through 2015. Over 60 field challenges delivered to communities in Brazil, India, Argentina, Indonesia & Mexico. Over 60 business projects delivered across the business. An estimated 150% ROI for the programme. Significantly higher rate of internal promotion amongst alumni than non-NGDP alumni.